Featuring coldblack® technology, Propper’s new HLX Collection leads the charge for a more low-profile, less tactical look without sacrificing function. By adding stretch material in key areas, the collection offers greater mobility with a modern profile. The idea behind HLX comes from a shift in the industry to look less tactical without sacrificing functionality. Law enforcement and tactical gear manufacturer Propper International has introduced the exciting new HLX Collection. The low-profile Hybrid Lightweight Crossover starts with smooth-face canvas and integrates stretch panels in strategic places to offer extra flex where needed. 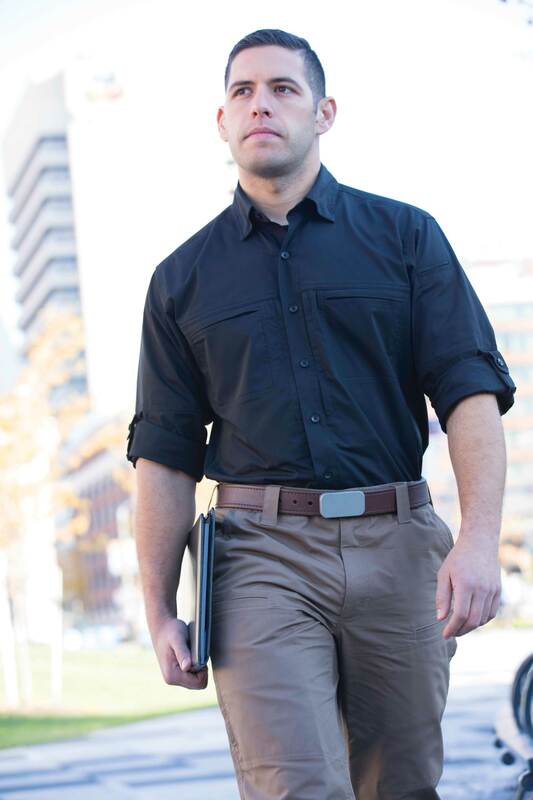 Combining poly-rich soft touch canvas with stretch panels offers increase mobility, while side zip leg pockets, hidden shirt pocket zippers, and an athletic fit across the collection add to the low-profile look without compromising essential functions. 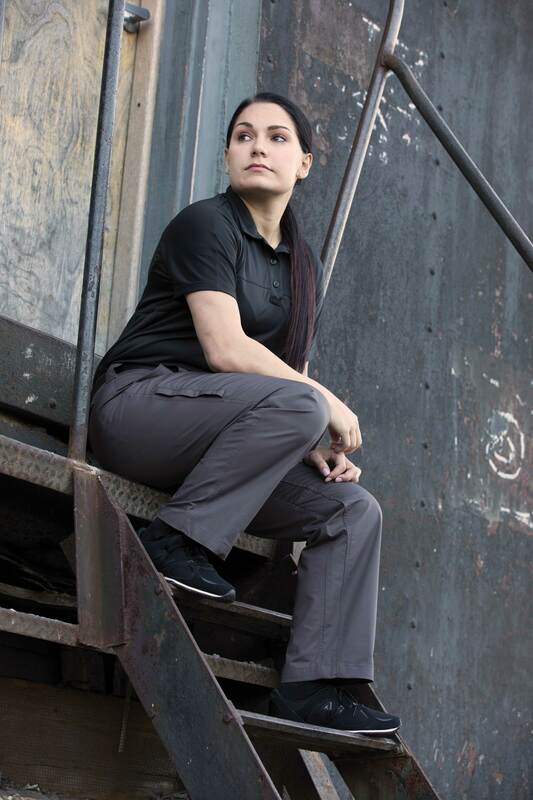 The HLX Collection, available in men’s and women’s styles, includes pants featured in black, LAPD, khaki, earth, and alloy; performance synthetic polos with Coldblack® technology in black, LAPD navy, charcoal, steel blue, and white; and woven shirts in black, LAPD navy, and khaki. Maintain your edge with maximum comfort and mobility in the low-pro HLX Collection from Propper. The low-profile Hybrid Lightweight Crossover combines poly-rich soft canvas with stretch panels to offer increased mobility. An athletic fit across the collection add to the low-profile look without compromising essential functions.